It's the remake of the Hindi Ittefaq (1969) itself remade from the British film Signpost to Murder (1964). It revolved around an artist who is arrested for the murder of his wife whom he had thrown off in a moment of frustrated rage when she distracts him from his painting and stormed out of the house. Sidharth Malhotra and Sonakshi Sinha will be seen together in the official remake of the 1969 murder mystery, starring Rajesh Khanna and Nanda. Abhay Chopra, when asked a couple of years ago if there was a film of his grandfather, BR Chopra or dad, Ravi Chopra, that he would want to remake, He had also zeroed in on his granddad's Ittefaq, describing it as a “taut thriller“. 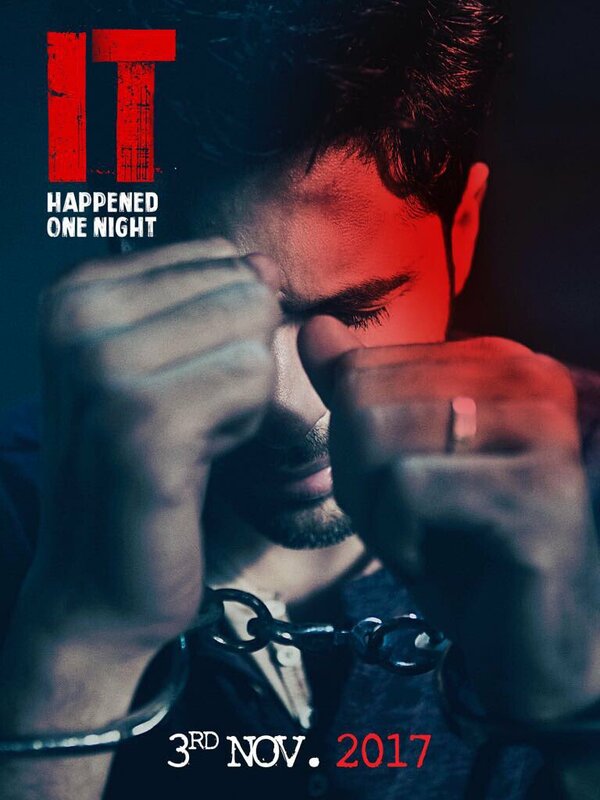 Abhay will be remaking the Yash Chopra-directed 1969 murder mystery, Ittefaq, which featured Rajesh Khanna, Nanda, and Sujit Kumar, with Sidharth Malhotra and Sonakshi Sinha in the lead. Ittefaq was a remake of the British film, Signpost to Murder (1964), starring Joanne Woodward. It revolved around an artist who is arrested for the murder of his wife whom he had thrown off in a moment of frustrated rage when she distracts him from his painting and stormed out of the house. When he returns, she is dead and her sister, Bindu's testimony convicts him of the crime.He manages to break free from the hospital where he is being psychologically evaluated and breaks into the house of a rich woman only to find himself implicated in the murder of her husband. Abhay's Ittefaq is currently in prep, the reading session with the actors will begin soon and the film will go on the floors by the year end. The film will bring to celluloid the fresh pairing of Sidharth Malhotra and Sonakshi Sinha. 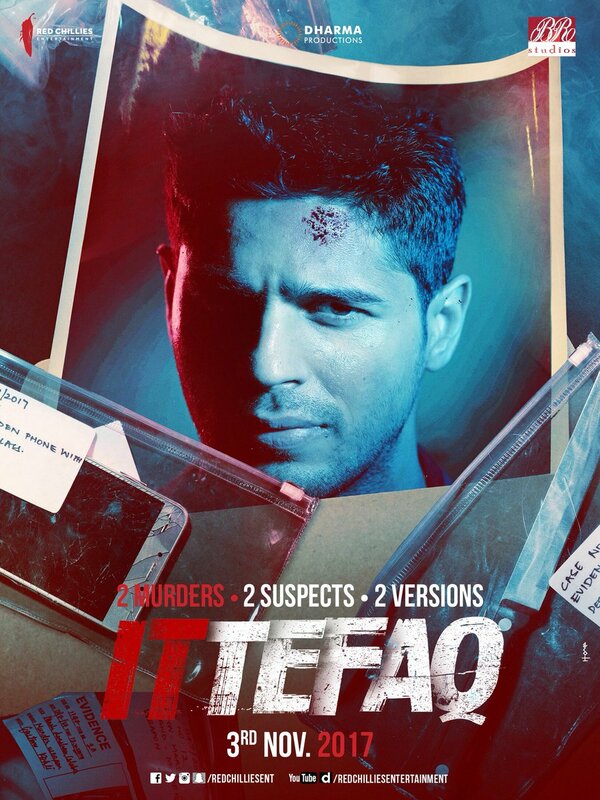 While Sidharth known for his action and intense performance will add mystery in the rehashed version of Ittefaq, Sonakshi would further add the much-needed intrigue in the film. Abhay has been working on the script for a while now. They have changed the climax because otherwise, the cat would be out of the bag before the first scene is canned. They have contemporized the story. The film had no songs and most of the action happened in the course of one night. The film is being produced by Shah Rukh Khan, Karan Johar and Abhay's brother Kapil.